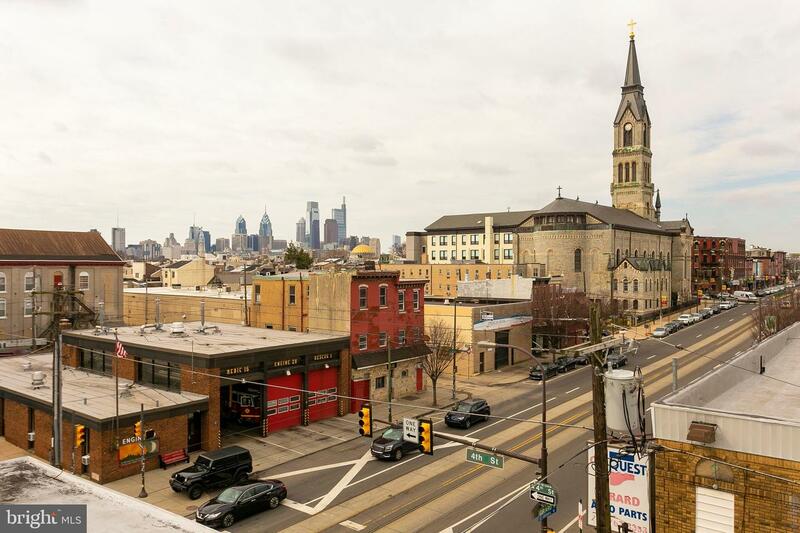 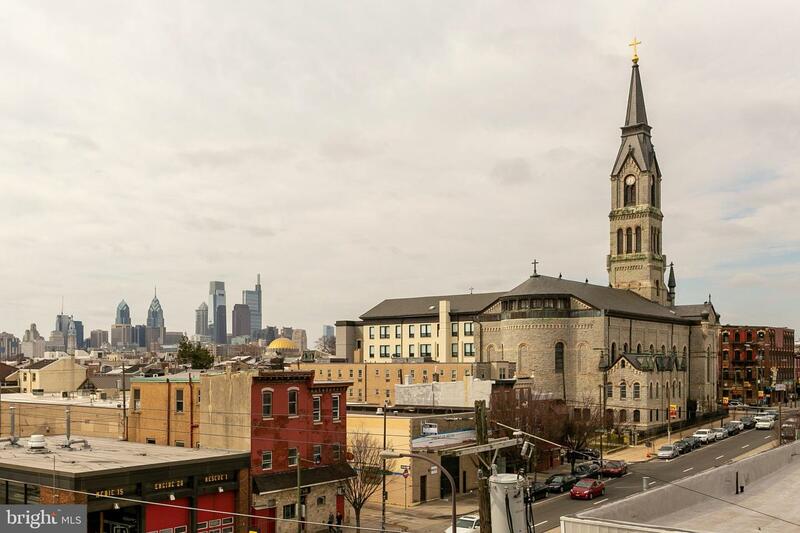 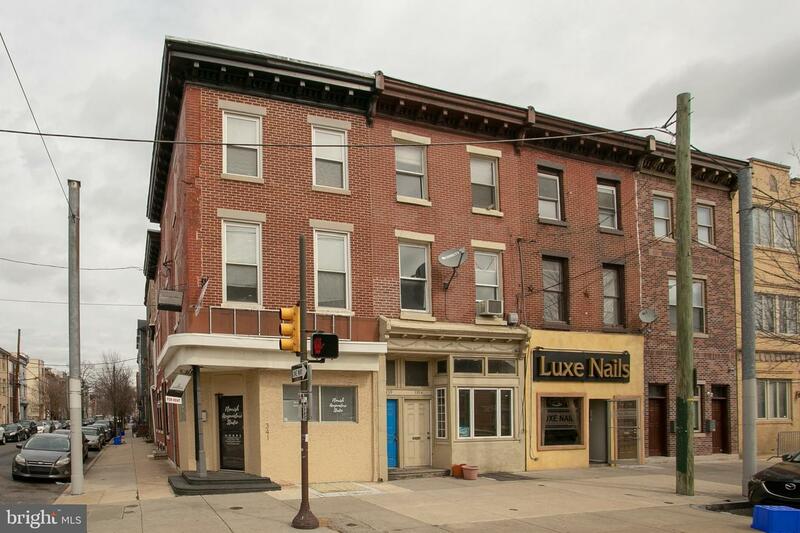 Corner, mixed-use property located on the thriving Girard Avenue commercial corridor which borders on two of the hippest Philly neighborhoods, Northern Liberties and Fishtown! 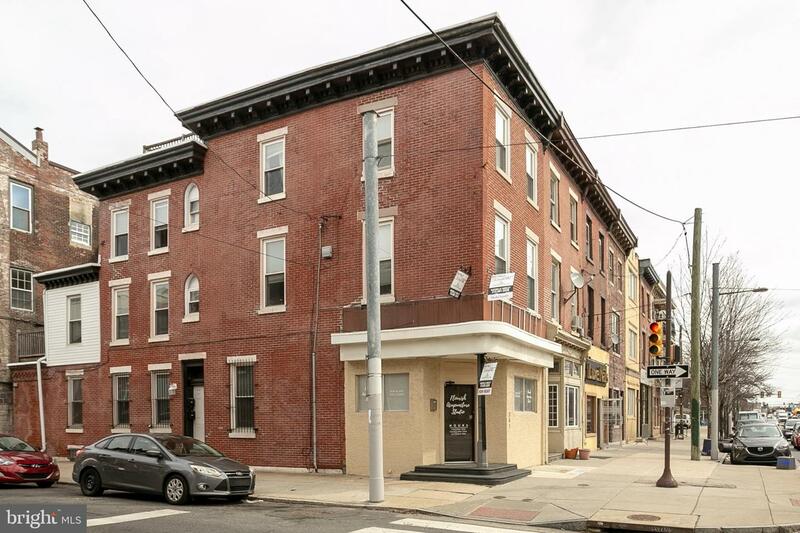 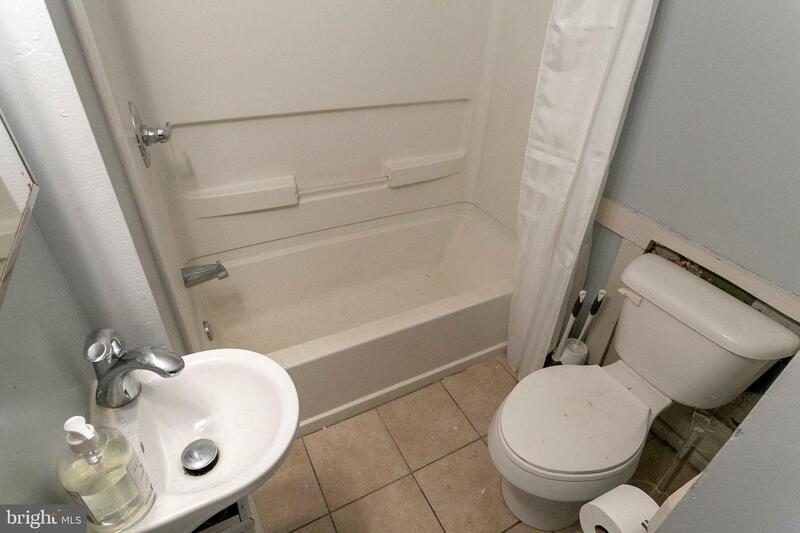 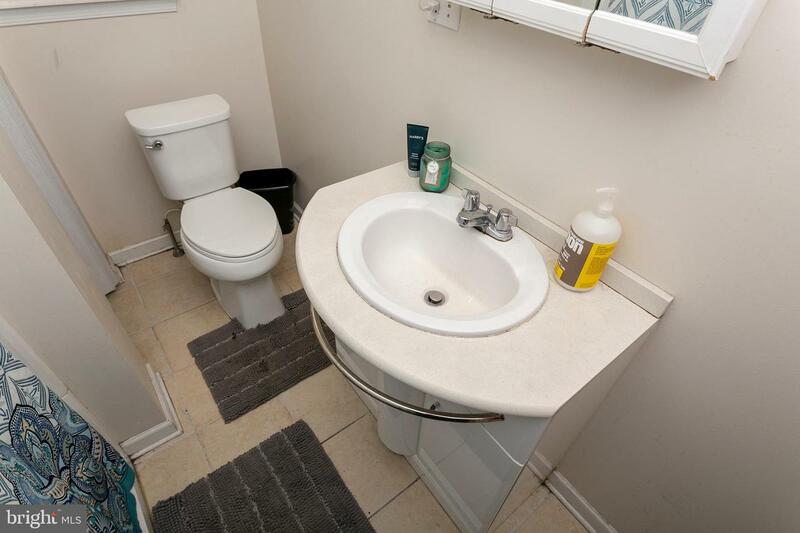 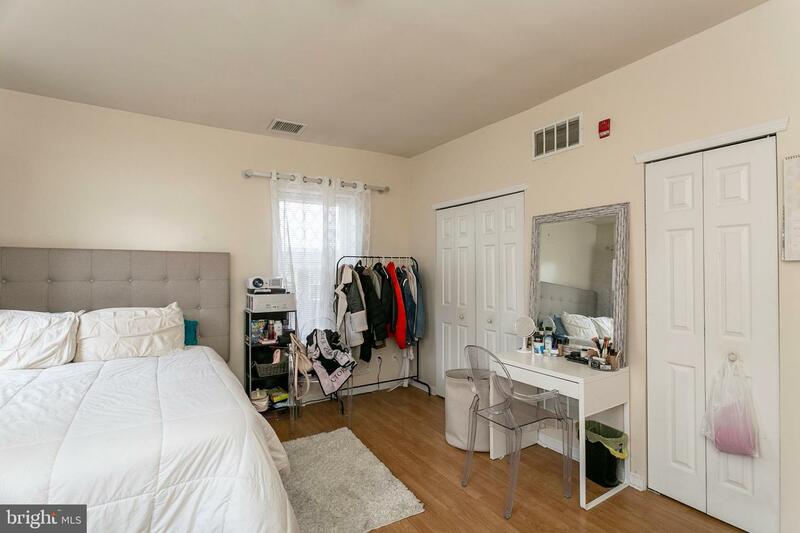 This property features a ground floor Retail or Office space (vacant and available to rent for $1,400) and TWO One Bedroom apartments, all with separate utilities (Except water fee which is divided equally among the 3 units). 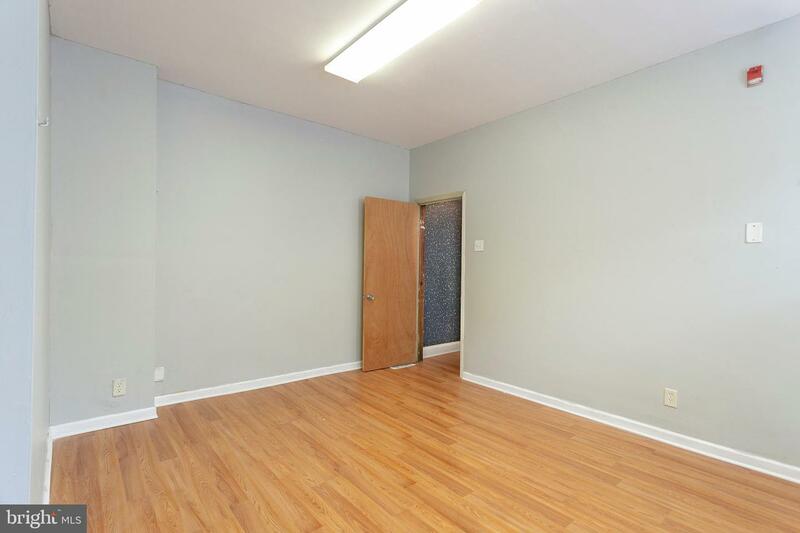 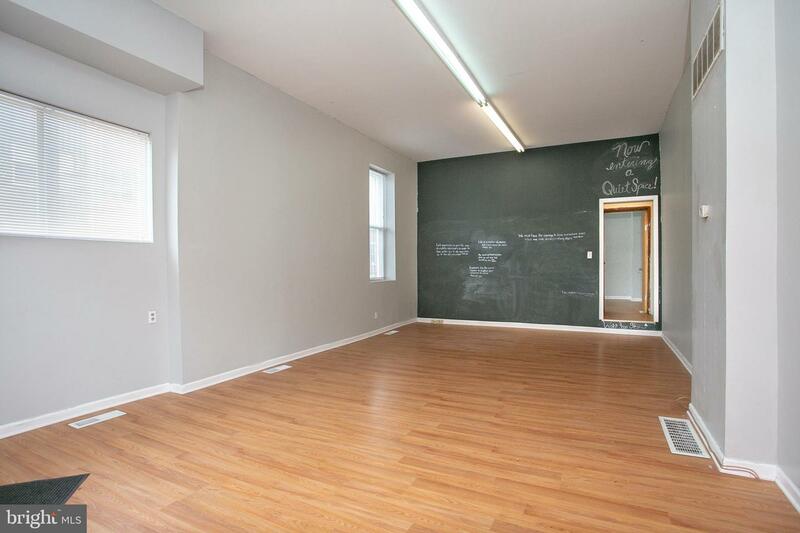 GROUND FLOOR: This space is ideal as a yoga or dance studio, art gallery, medical office or retail business. 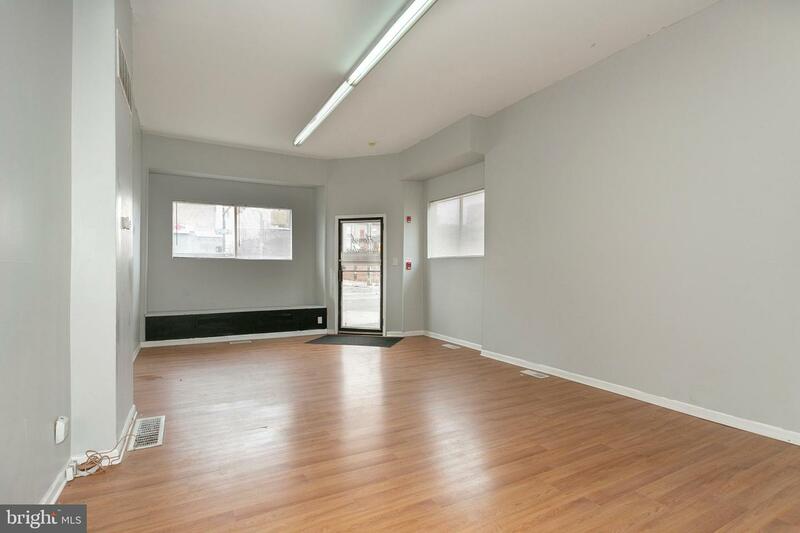 The main entrance features a large, open gallery space with very high ceilings. 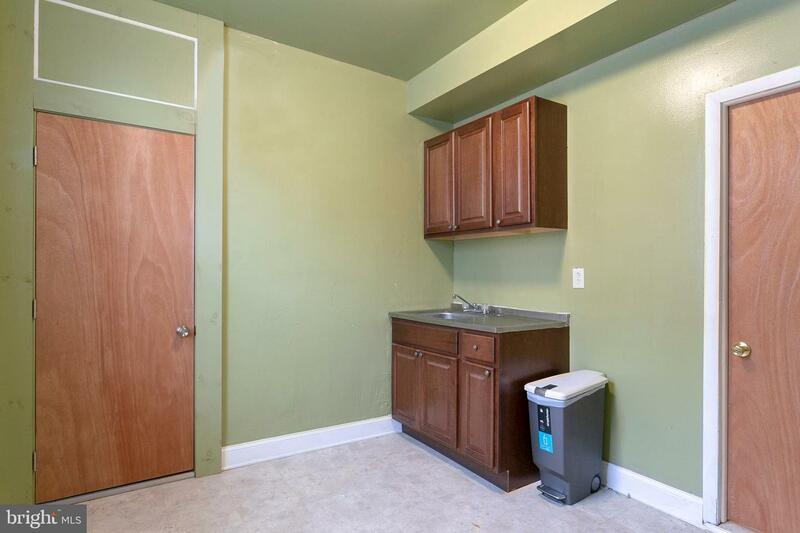 There are two additional, private rooms plus an area with a sink and Kitchen cabinetry, laundry hook-ups and a full Bath. 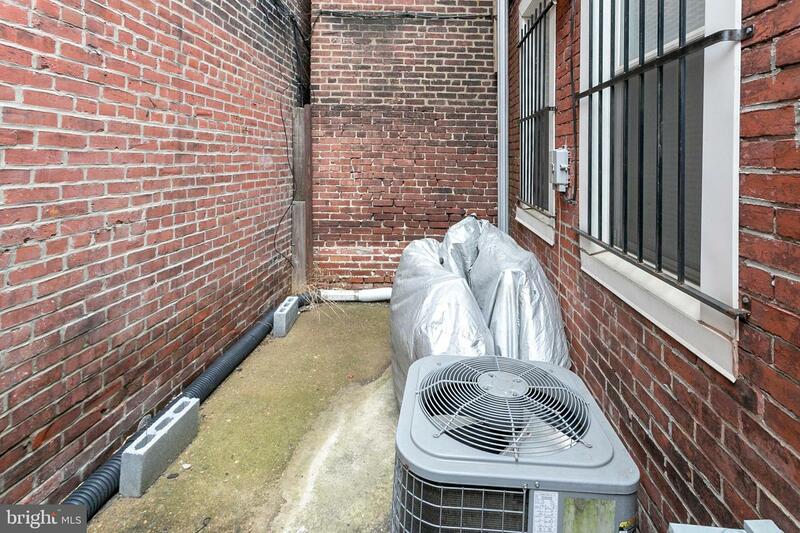 There's even a small gated OUTDOOR space in the back of the building. 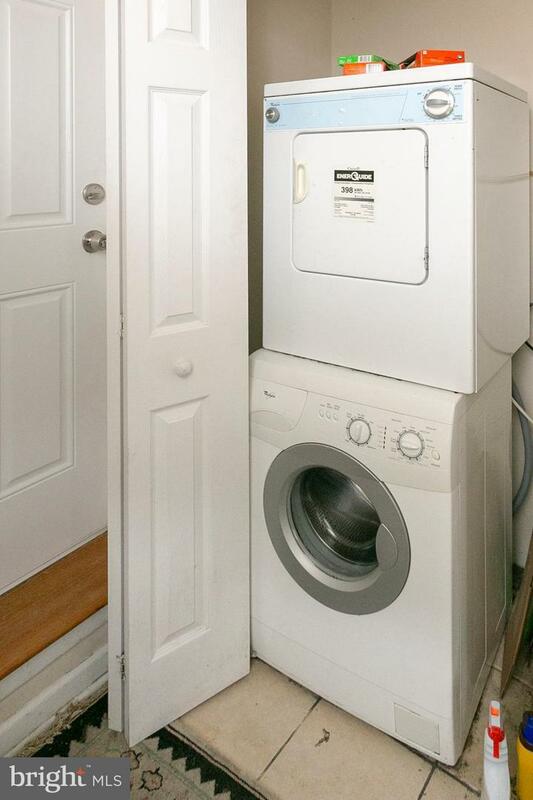 Perfect for storage and deliveries, the unfinished basement can store merchandise with outside access through a Bilco door. 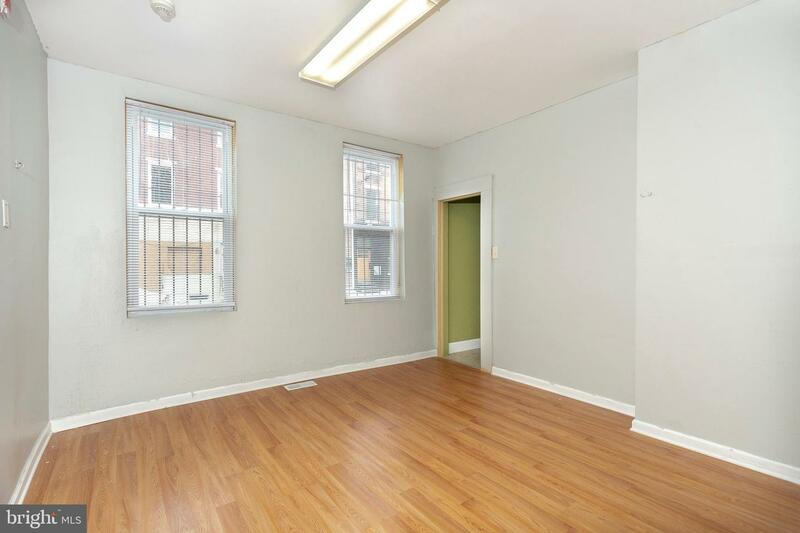 SECOND FLOOR: One Bedroom apartment (Rented month to month and below market for $1,100.) 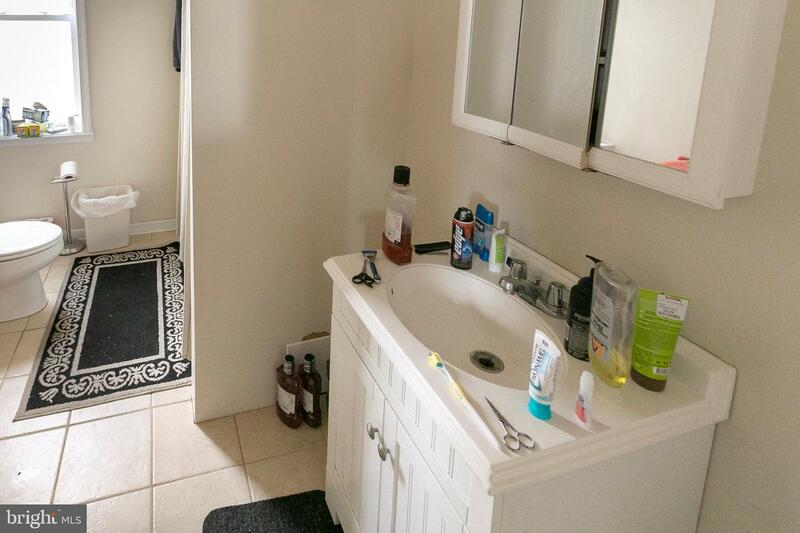 features a large eat-in Kitchen, separate Living room, private outdoor deck, huge Bedroom with ample closets, 1 Full Bath, Central Air, wood flooring and Washer & Dryer. 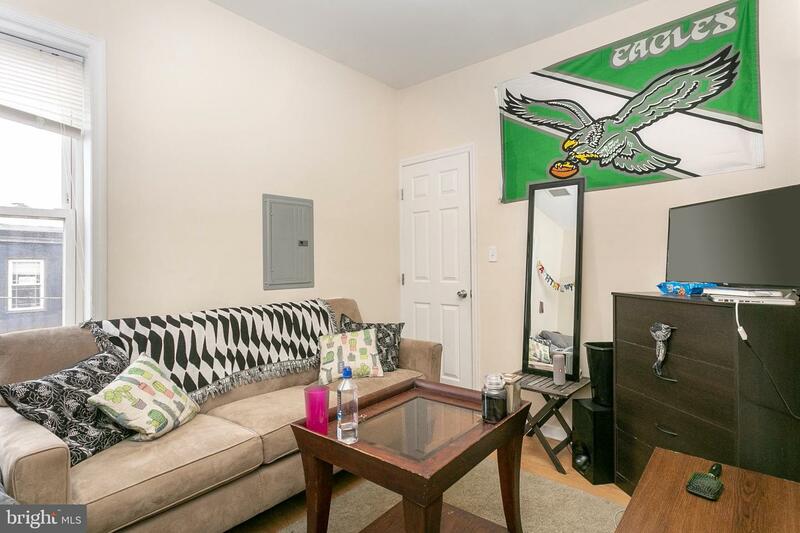 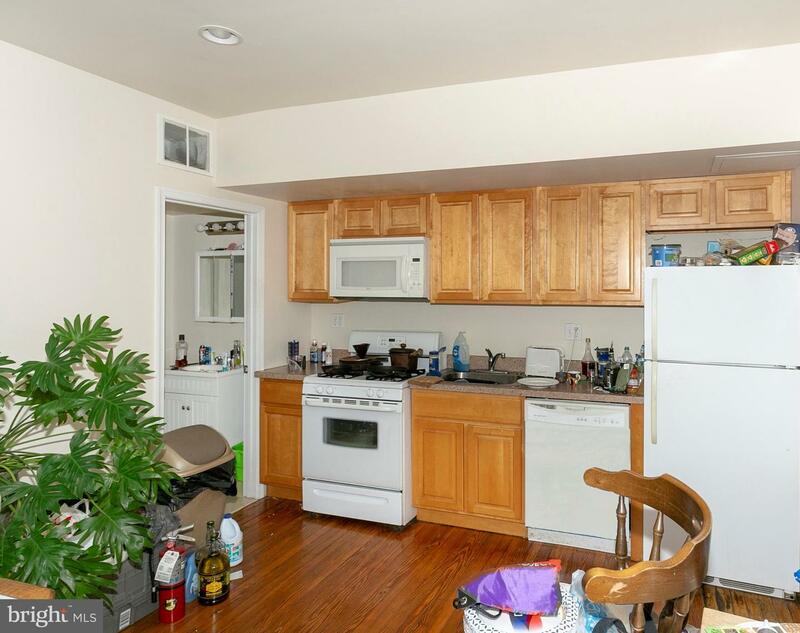 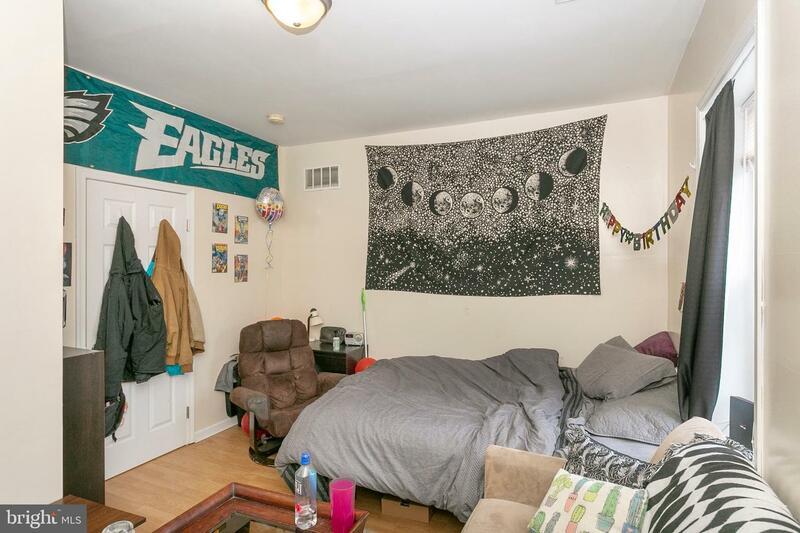 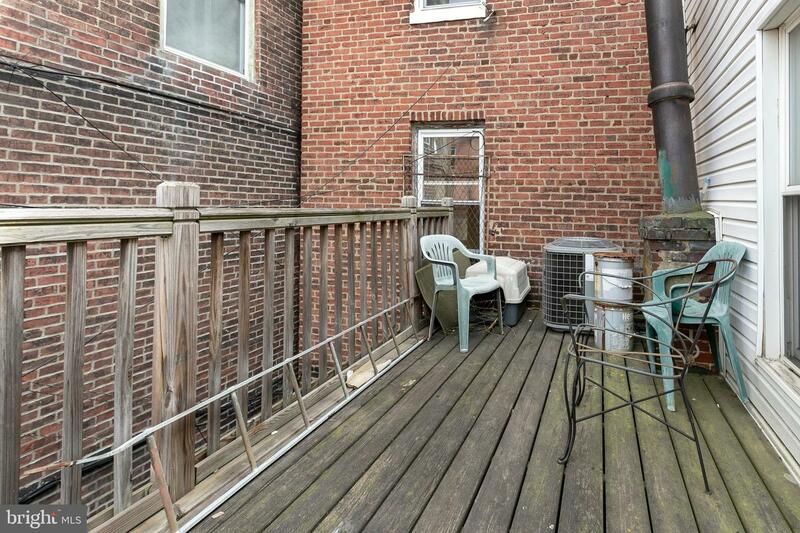 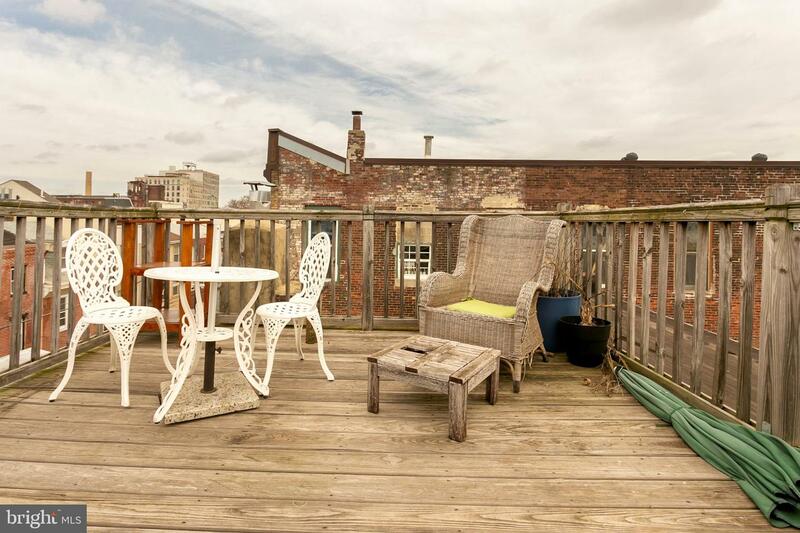 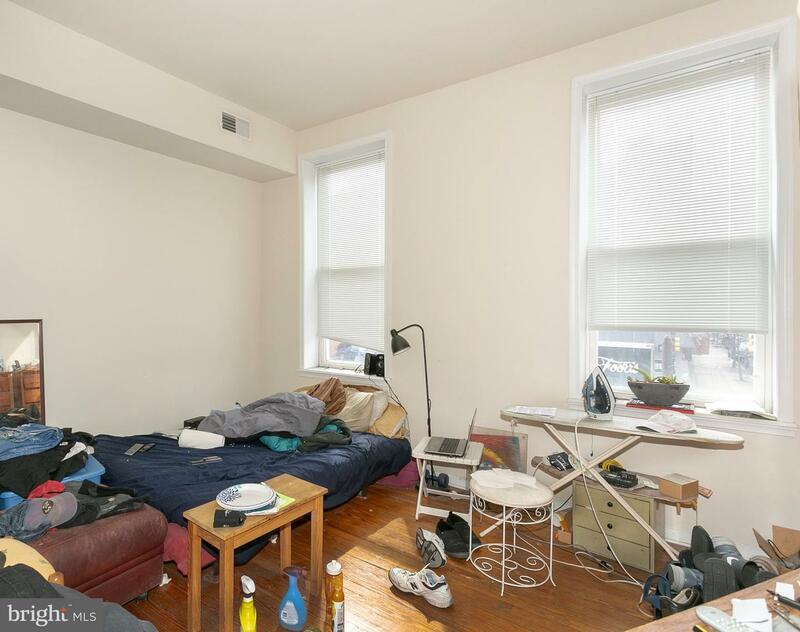 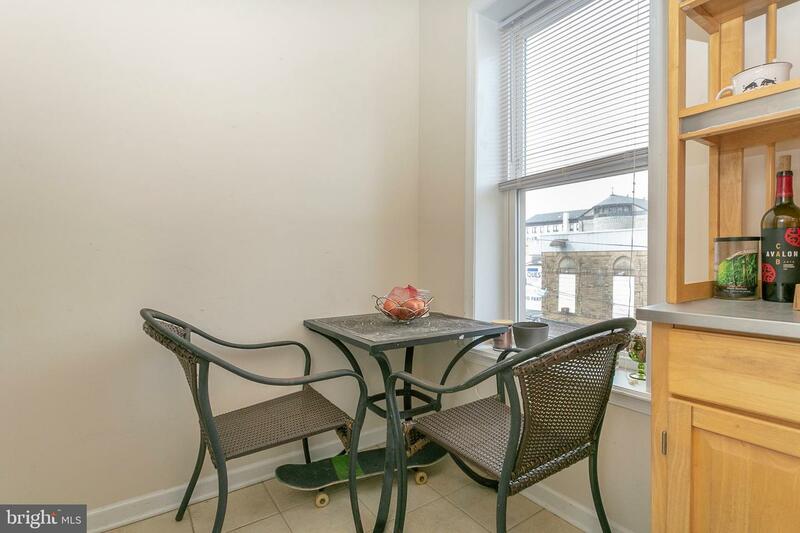 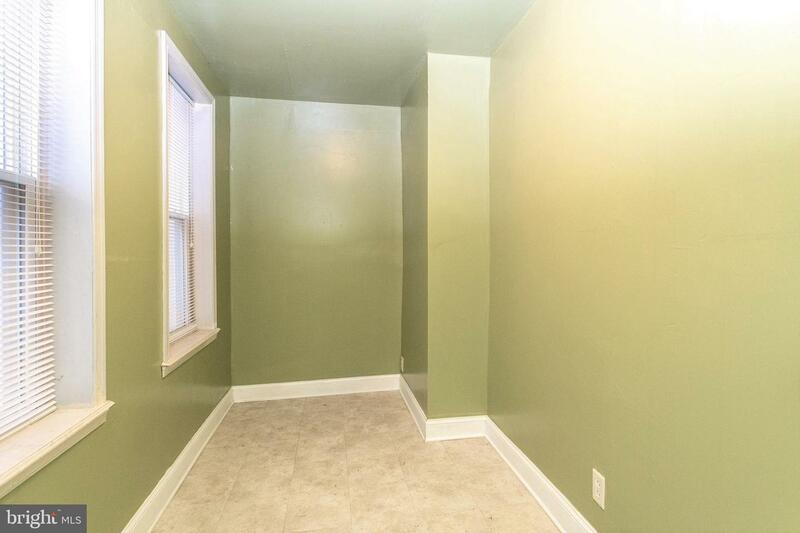 THIRD FLOOR: A one Bedroom apartment (rented month to month for $1,200.) 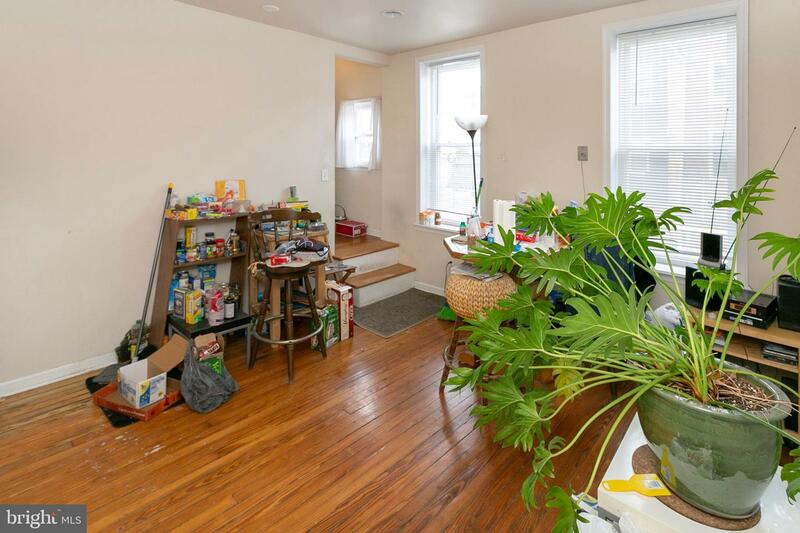 features a large Living room and 1 Bedroom, 1 Full Bath, separate Kitchen, Washer/ Dryer, central Air with access to a rooftop deck with incredible skyline views! 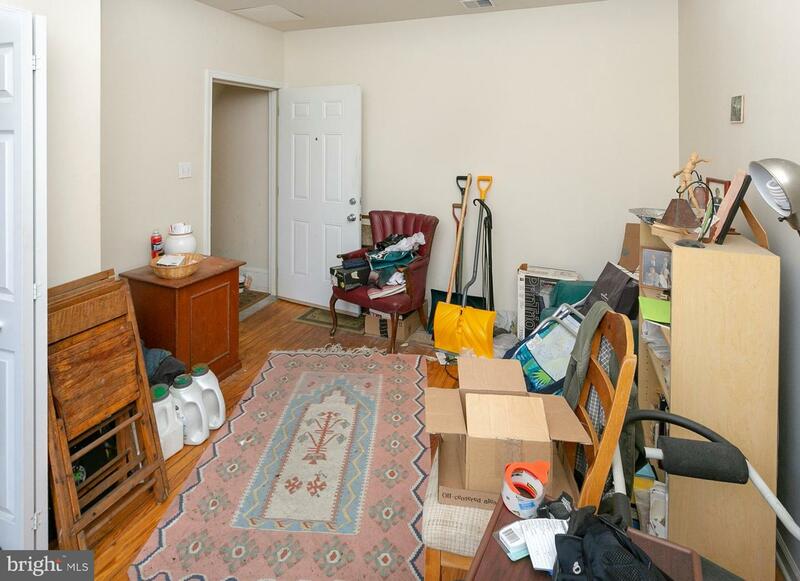 Yearly expenses: $6,169 which includes taxes, Insurance, trash fee and fire alarm inspection, no management fee included as it was self-managed). 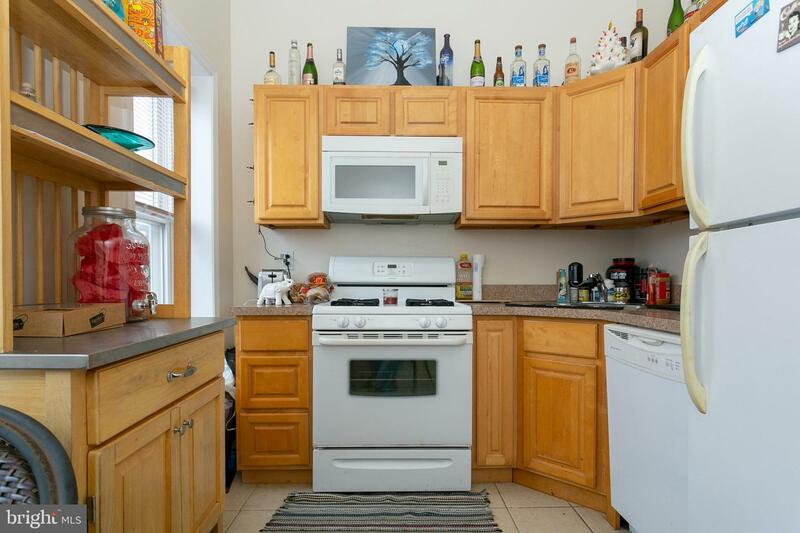 Great location near all local amenities both neighborhoods offer!